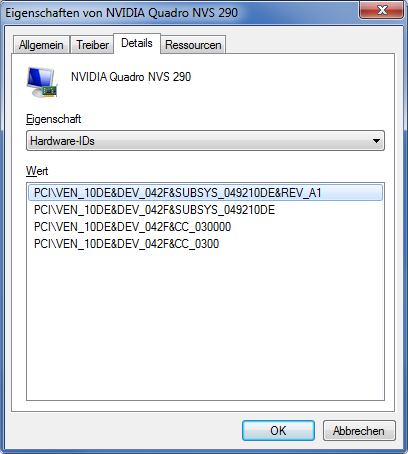 You know the problem when you go into your device manager and you find unknown devices with missing drivers. What to do in this case? Lookup the hardware ID’s in the net or on this webpage: www.pcidatabase.com. The first number stands for the vendor and the second is for the device. 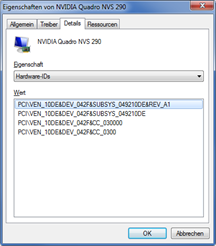 For example in this case VEN_10DE stands for NVIDIA Corporation and 042f for NVIDIA Quadro NVS 290. Well I do love dropbox but I don’t like to put sensitive data on it because I simply don’t trust other companies taking care of my security. 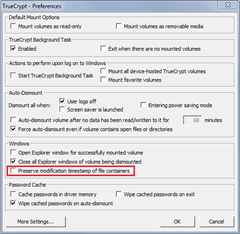 I use a open source program called truecrypt to encrypt my hard drives, usb sticks etc. and it’s doing a great job. 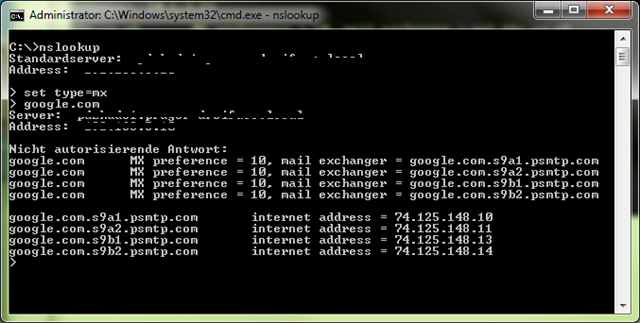 After a little research in the Net I found out you can also use it with dropbox. You might think when you create an encrypted container that with each change in it it would transfer the whole file again. Luckily dropbox just transfers the changes instead of the whole file. 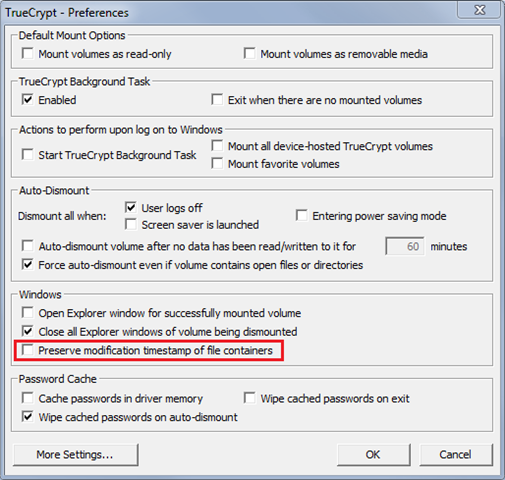 But I red on somebodies blog that you need to make a small change in truecrypt.